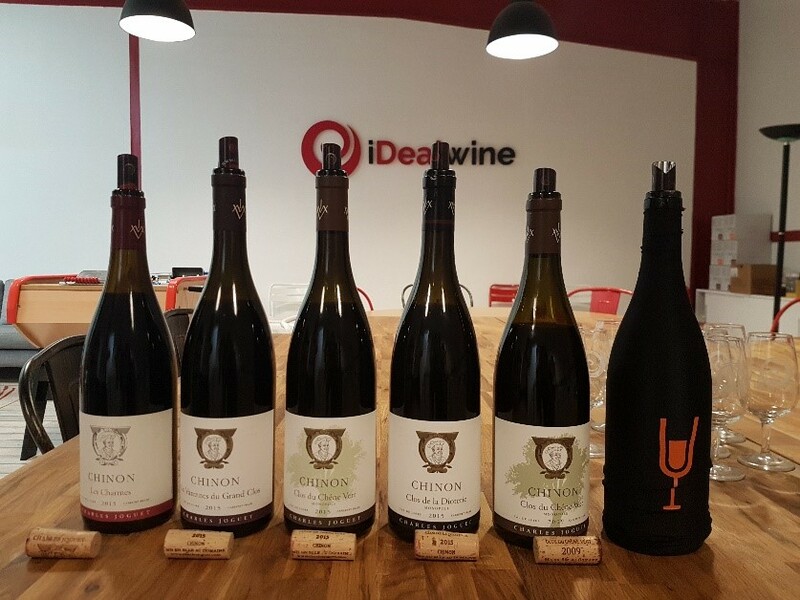 A few days ago, we had the pleasure of welcoming Anne-Charlotte Genet, head of marketing at domain Charles Joguet in Chinon. Here we cast our attention to the story behind this property and their cuvées, which we were lucky enough to taste. 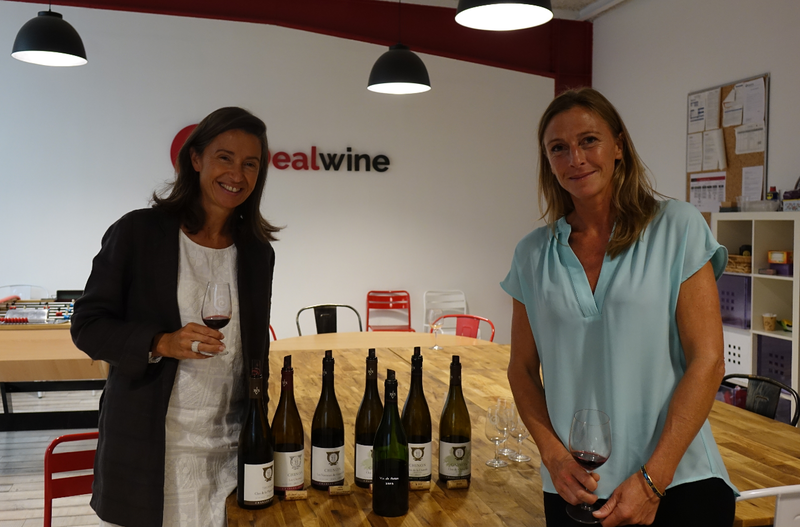 The iDealwine team listened attentively as Anne-Charlotte Genet told the tale of this flagship domain in the heart of Rabelais country. Before the Genet family succeeded him, it was Charles Joguet who first brought success to the domain. At the death of his father in 1957, Charles Joguet – at the time based at the School of Fine Arts – took over the running of the family property. There, he combined his artistic sensitivity with his admiration for the viticultural know-how of Burgundy, producing magnificently juicy and fruity wines for cellaring. He thus followed the example of Burgundian climats, cultivating his parcels of gravel, clay and limestone soil separately. Having no one to succeed him and wishing to retire to dedicate some time to first first love, art, in 1985 Charles Joguet welcomed Anne-Charlotte Genet’s parents who had decided to continue the adventure. In turn, Anne-Charlotte, who was 26 at the time, took the reins and manages a team of 20 people who had already worked there for 20 years. At her instigation, the team, who had always farmed their vines responsibly, began working organically before beginning the certification process in 2013. Nowadays, after much expansion to the property, the vines are spread over 30 hectares and, depending on the parcel, the grapes are both south-facing and north-facing. 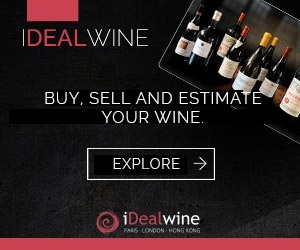 The domain produces white, red and rosé wines, of which the latter are destined predominantly to the American market. In Chinon, Cabernet Sauvignon holds pride of place. 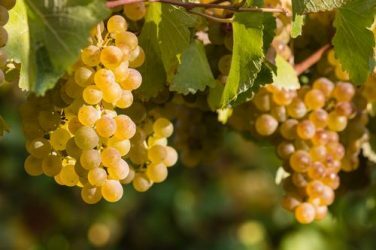 White wine, which once made up the majority of production, is now only 2%, even despite Chinon offering an excellent terroir for Chenin blanc… In 2008, when the domain made the jump to organic, vinification methods were also shaken up. Malolactic fermentation is thus now carried out in the cask in order to attain better harmony. The barrel cellar was therefore renewed, lending the fruit a higher level of purity. When tasting the same holds true: the wines gracefully open up with time. Made for laying down, these wines should be decanted well before serving. This parcel was bought in 2006 from a retiring winemaker. Sine 2009, the wine undergoes malolactic fermentation in barrels, lending it more roundness and fruity flavours. It is then raised in wooden vats for 8 months. While the nose is discrete, we enjoyed its juiciness and freshness on the palate. It was accessible even at an early age. 2015 was a wonderfully sunny vintage which produced wines with a good level of acidity, obtained thanks to lower temperatures in the 10 days leading up to harvest. Produced form 40-year-old vines, this wine was vinified in barrels which have already seen one vintage, then raised in vats for 6 months. As is typical of this domain’s wines, there is a lovely freshness contained in the juicy, dense body. This cuvée was produced from clay-limestone soils, with an élevage of 14-16 months, followed by 10 to 12 months of aging. The cuvée was experienced shock during bottling and will need some time to restore itself. Its nose was therefore fairly closed in the beginning, before it opened up to a wonderful, juicy, fruity and refined profile. Its high level of acidity gives this wines good aging potential. 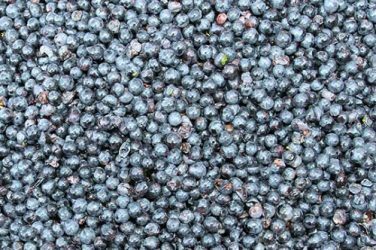 This Cabernet Franc comes from 80-year-old vines grown on a clay and limestone-rich terroir. The grapes are vinified in the same was as those which go into the Clos du Chêne Vert. This was a real favourite of ours, with its fruity, lightly spiced and toasty notes, as well as its robust body with already well-integrated tannins. This wine truly sells itself and has fantastic aging potential. 2009 is a vintage which offers wines with intense aromas (black fruits, stewed and candied fruits), full body reinforced by perceptible tannins and a welcome tension. As Anne-Charlotte Genet put it, “freshness is the force behind this wine”. Charles Joguet inherited the family property in 1957, where he founded domain Joguet. He was a painter at the time, but decided to give up his passion to look after the family vineyard. In 1985, he gave half of his domain to Jacques Genet, his partner, so as to dedicate more time to painting and sculpture. Jacques Genet then bought the whole domain in 1997. From 2006, he worked together with Anne-Charlotte Genet and a partner also responsible for production, Kevin Fontaine. In 2006, they decided to let go of 6 hectares of vines planted on sandy soils in order to buy 6 others on clay-limestone soil. Founded in Sazilly in 1957 by Charles Joguet, this domain has risen to the top of the Chinon appellation, symbolising a sort of recognition for the team responsible for the vines and vinifications, chosen by the owner Jacques Genet. They work together to attain the highest levels of quality […] Few domains in the Loire produce such essential cuvées. 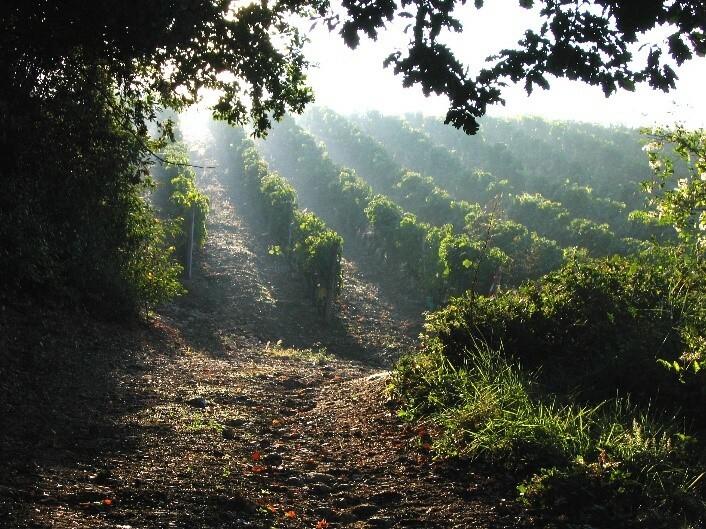 Clos de la Dioterie is a paragon of refined Chinon. The Genet family and their brilliant spokesperson Anne-Charlotte dedicate all of their energy to projecting this legendary 39-hectare domain to the fore. 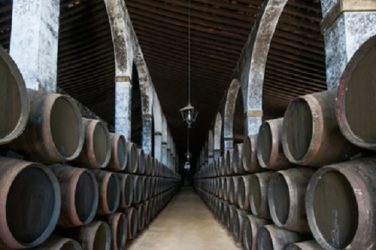 This property’s reputation for producing wines made for aging is making news once more. 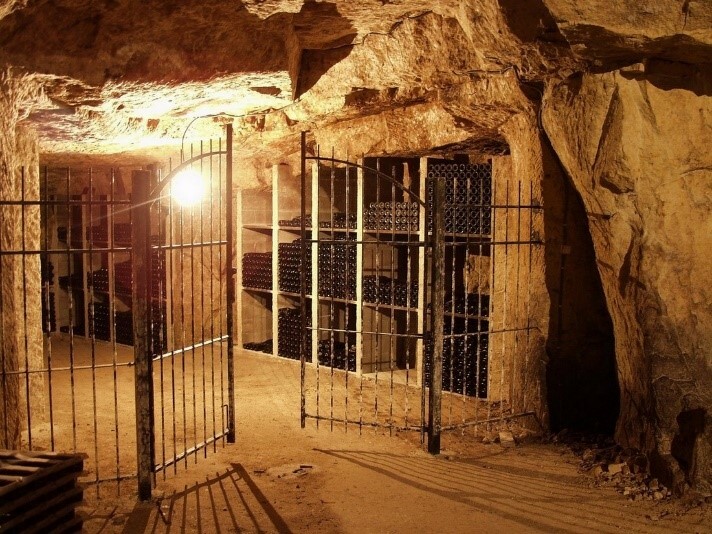 The great cuvées are not made for drinking now but for cellaring and are part of the Touraine elite.